The pain and scarring associated with hair loss treatment deters people from opting the same. However, with the latest technological developments, things have changed. 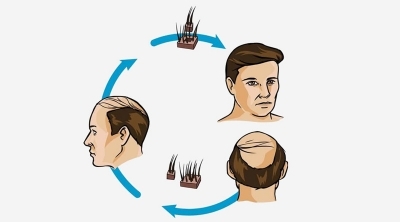 The latest FUE hair loss treatment offers the painless and scar free treatment. But again the issue is to choose the clinic which has expertise in the method and is at par excellence. So, if you want full coverage and cent percent guarantee the just go for Panacea as a one stop solution for myriad of hair related problems. It solves and sorts all the hair troubles with precision and expertise and makes the whole process hassle free. 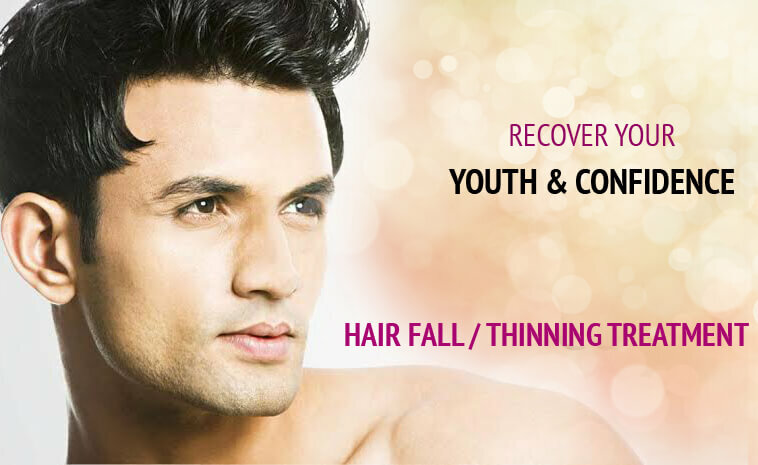 Hair transplant is a tricky process and can become really painful, if not done with due care and caution. So, the best expert in the industry must be chosen for it. 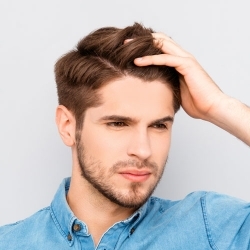 So, if you are looking for a Hair Loss Treatment in Delhi or hair transplant in South Delhi, then just opt for Panacea which is known for its customer satisfaction. The affordable prices of the process is icing on the cake. 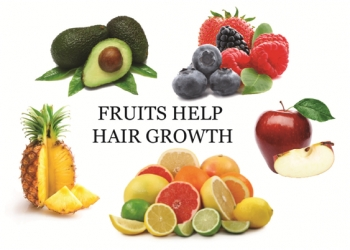 So, don’t worry and take a positive step towards getting damage free hair. For women hair is something that they care for as their most precious thing. So, if any of your friend or family member is losing spirit due to hair loss, take them to Panacea clinic and get them the hair transplant plan suited to their needs and particularities. Now even baldness is not a problem. With the latest technological developments even the recovery period has been reduces which is definitely a plus point. So, get the experts for your treatment at Panacea at the most competitive price.